Audio from Comet 67P sings with orchestral performance of Nikolai Rimsky-Korsakov's "Flight of The Bumblebee"... and strangely, it works! :D More info at: soundcloud.com/esaops/a-singing-comet Image credit: flickr user "anosmicovni"
I came here for this. Not disappointed! Hahaha! That was so cool! Broadcast this back to space! Users who like Comet 67P Accompanies Orchestra! Users who reposted Comet 67P Accompanies Orchestra! Playlists containing Comet 67P Accompanies Orchestra! 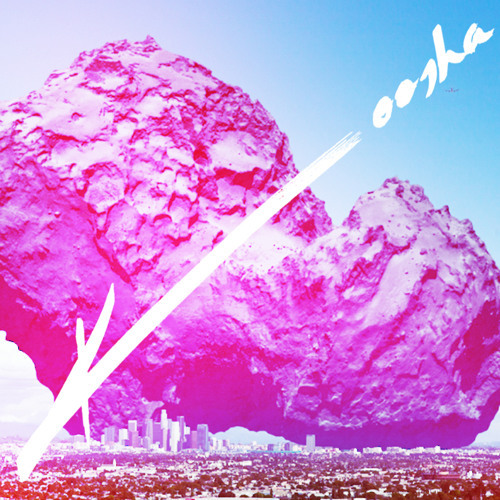 More tracks like Comet 67P Accompanies Orchestra!